Despite his legal situation, XXXTENTACION is still working away in the studio. He and Joey Bada$$ have previously confirmed a collaborative tape between the two of them. Neither of them have given a time frame of when to expect it but today, they dropped off a little glimpse of what to expect. 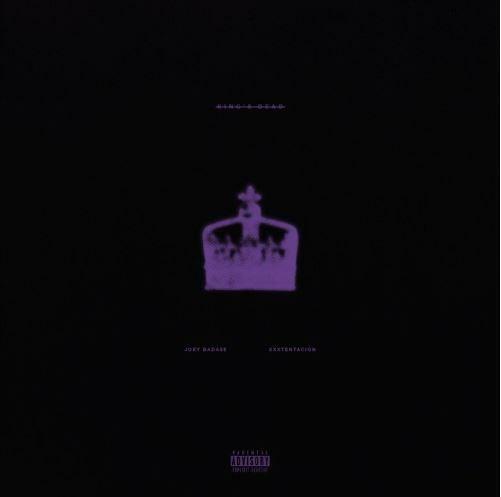 Joey Bada$$ and XXXTENTACION now link up for their take on Jay Rock's "King's Dead." Joey Bada$$ and XXXTENTACION are the latest duo to add their own take to "King's Dead." XXXTENTACION shared a snippet of what to expect on his Instagram story earlier today. Joey Bada$$ kicks things off with the first verse before handing it over to XXXTENTACION to close things out. Joey Bada$$ and X completely differ in styles but the contrast is what keeps this collaboration interesting.